Interviewee: An office with a view, vegetarian options, an even 72 degrees. Notice that one of the first things that the interviewee says is that he wants an office with a view. There are many offices in the United-States which do not have windows. Offices with a window are at times considered as a luxury. 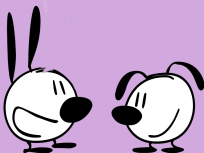 72 degrees: 72 degrees Fahrenheit is the same as 22 degrees Celsius. To convert units, you can type X degrees Fahrenheit in Celsius in Google. Note that to have an “even 72 degrees”, the constant use of air conditioners in the summer and heaters in the winter would be needed, which is also common in the United-States. 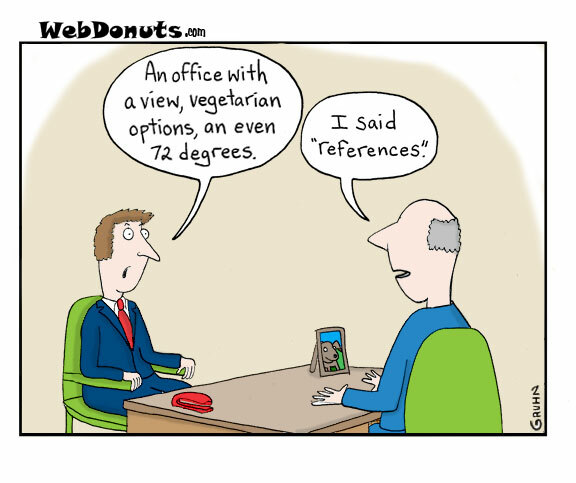 degree, Fahrenheit, interview, office, preference, reference, vegetarian. Bookmark.